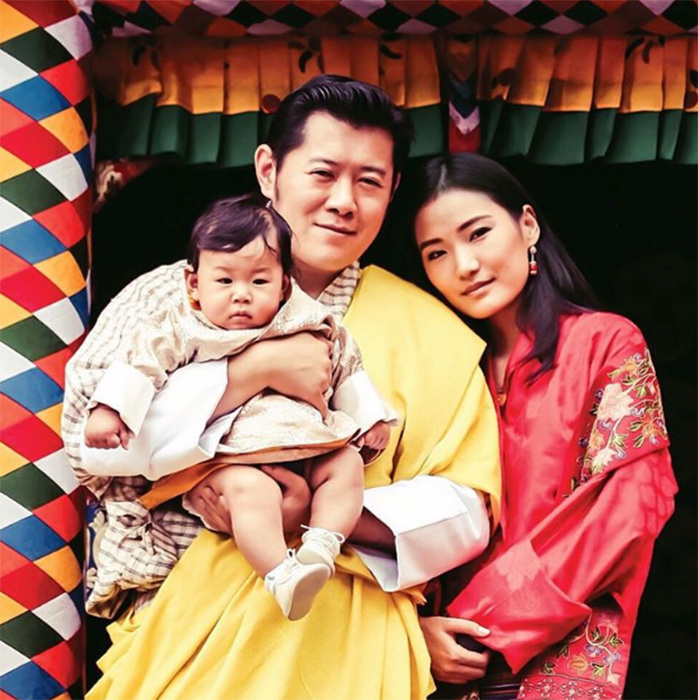 The King and Queen of Bhutan have shared their joy of how their six-month-old son. 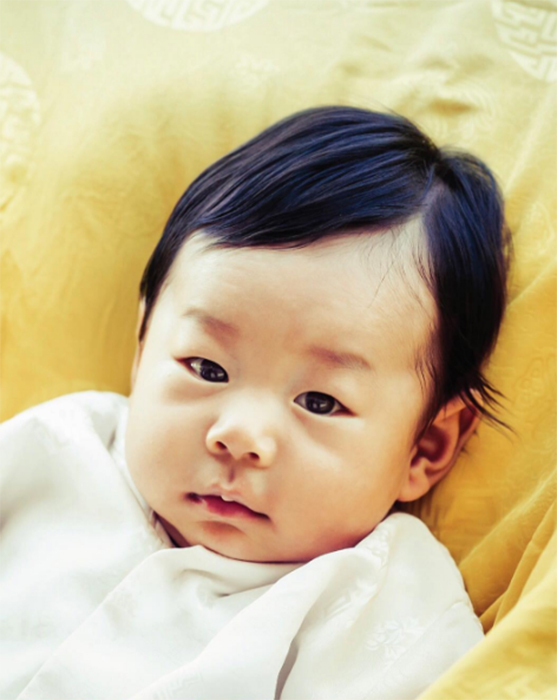 Prince Jigme Namgyel Wangchuck, is growing up. 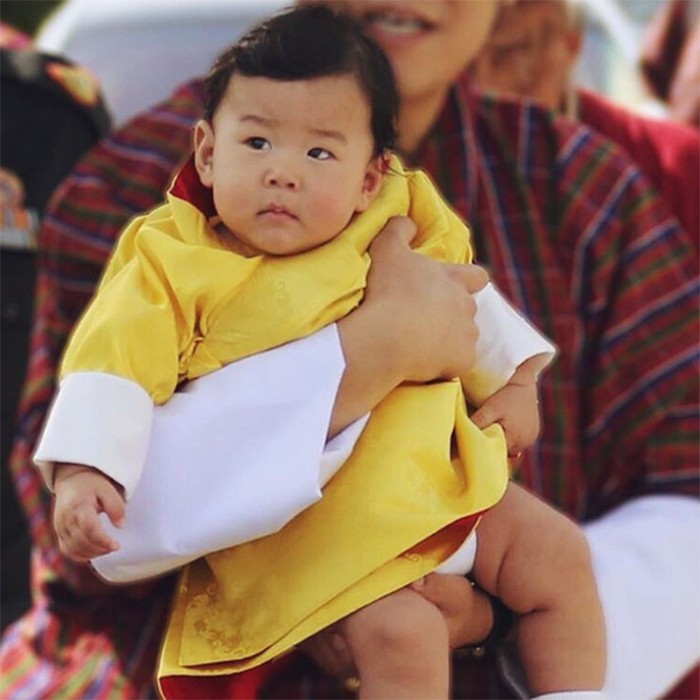 The new addition to the Bhutan royal family was born to King Jigme and Queen Jetstun Pema back in February and each month they share a picture of their six-month-old son for a calendar. For the August edition, Queen Jetstun wrote: "It is an exceptional joy to see our beloved Gyalsey grow up so quickly." 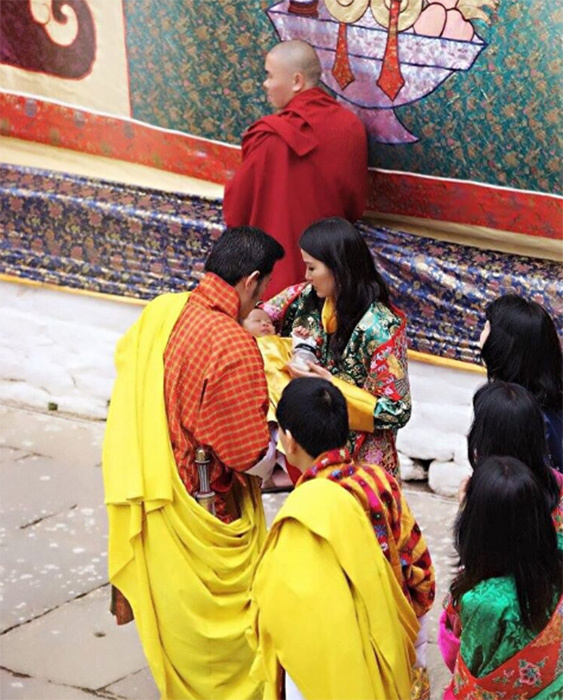 The picture was taken on a trip to Dechenphu Lhakhang, where children like the young prince - who was born in Thimphu - are taken to "seek the protection of the deity". The 26-year-old royal shared: "Dechenphu is the seat of one of Bhutan's most important protective deities, Genyen Jagpa Melen, known colloquially to the people as Ap Genyen. "The deity, whose colourful story includes encounters with some of the greatest saints in Bhutan, is especially important for children born in the Thimphu Valley. For children born in Thimphu, it is an important tradition to visit Dechenphu, and seek the protection of the deity." King Jigme previously spoke about his son's future and dedication to the monarchy. He said: "When the time comes for Gyalsey Jigme Namgyel Wangchuck to serve his country, he must always place the concerns of his country above all else and serve his people justly with great love and dedication," the king continued. "It will be his sacred responsibility to build a harmonious and just society, and thereby, fulfill all the aspirations of his people. He must live such a life as a good human being and serve his country in a manner that it will be exemplary and worthy of emulation." 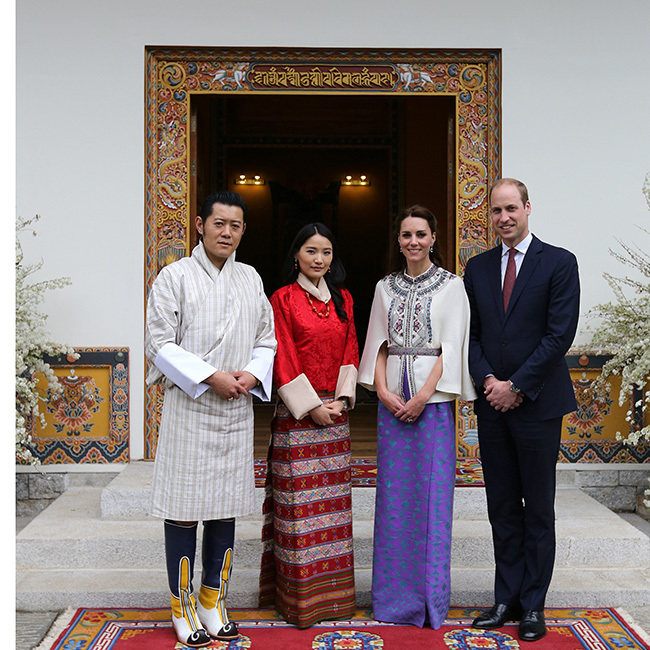 The young prince was named after Britain's Duke and Duchess of Cambridge visited them earlier this year.